Most patients suffering with persisting pain take pain killers (or analgesics). 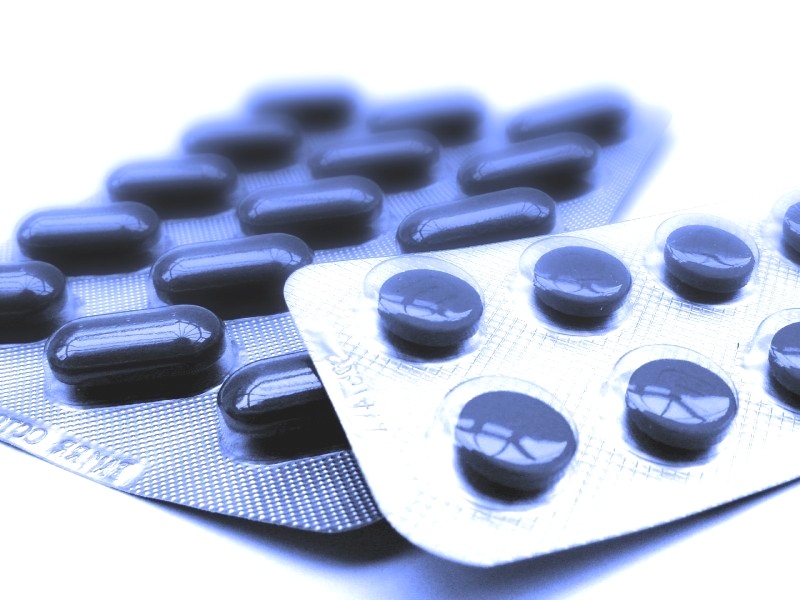 A combination of different pain killers is often necessary for sufficient pain relief. There are different types of drugs which help to reduce pain through a variety of synergistic effects.A useful aspect of medicines treatment is that it is painless and the effects are often long-term. Analgesics are available as tablets, liquids, nasal spray, suppositories, external creams and skin patches. Unlike for short-term pain after an injury or operation, pain killers for chronic pain need to be taken for longer periods of time. It is useful to take a long-term perspective of taking analgesics, as one would for medicines in other chronic conditions (like diabetes or high blood pressure, for example). It is important to find a combination that is effective and well tolerated, and to have a good plan how to take analgesics purposefully.In most cases, pain killers will NOT get rid of chronic pain. A realistic aim is to expect a reduction of 50%, without having strong side effects. when to stop/ wean off ? Managing your medicines in the longer term needs advice and education how to recognise and deal with side effects and how to adapt your treatment if the pain intensity changes. A tailored management plan, involving GP's and other treating professionals, is part of the treatment plan established during your medical pain specialist appointment. Most 'standard' pain killers - for example those that you can get without prescription - are not suitable for regular long term use. That is because of long term side effects and risks as well as loss of useful effect over time. As a rule of thumb standard pain killers should either be taken ad hoc/ irregularly only, or be used regularly for limited periods of time (a few months at most). These are ones you need a prescription for. They have other pain relieving effects and are more suitable for long term use. They will only be effective if taken regularly at a fixed dose and may take some time to work. You often start with very low doses which you need to stepwise increase to a dose that works and that you can tolerate. There should be a trial time agreed with your prescriber (e.g. 1-2 months) after which you need to decide whether you can tolerate the drug well and whether the effect is helpful enough to continue long term. If not, this drug should be weaned off and another drug of this type should be tried instead. Standard pain killers can be taken alongside when needed but should be taken ad hoc/infrequently only. Examples are some anti-depressants (Amitriptyline, Nortriptyline, Mirtazapine, Duloxetine etc) or anti-convulsants (Carbamazepine, Gabapentin, Pregabalin). To help track pain and related symptoms as well as monitor the effects and side effects of pain medicines it can be very helpful to keep a pain diary. If you have a smart phone or tablet, consider using an electronic diary App for convenience and flexibility. 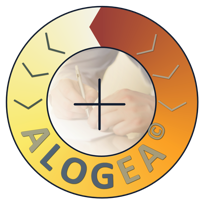 We recommend ALOGEA from appToolFactory, developed by Dr Michael Luckmann. If you have an iOS Device (iPhone or iPad) please take a look in the Apple App Store. The App is free to download and use for one symptom and pain medicine.